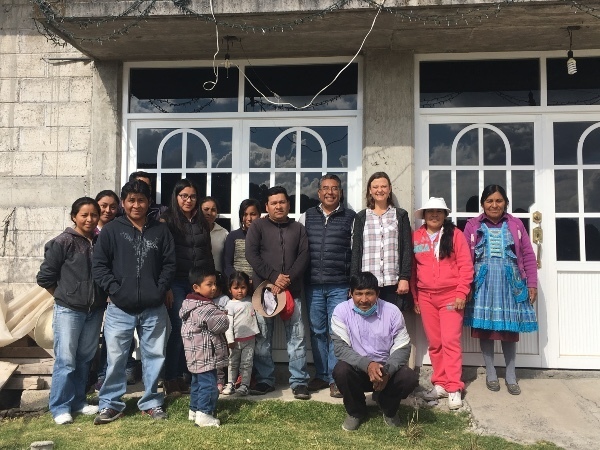 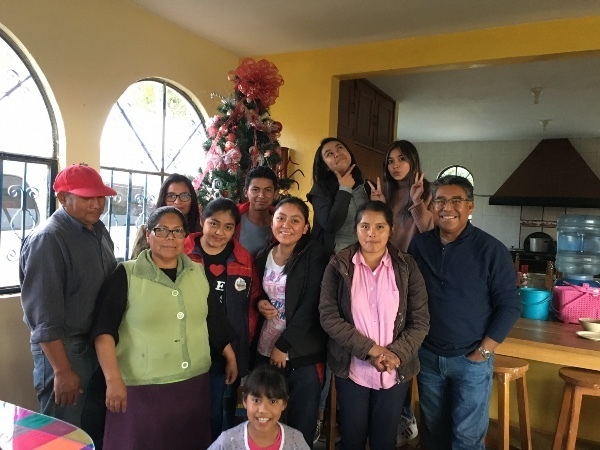 Mazahua Valley Ministries is a Christian evangelical mission that equips leaders to serve their communities and churches in a holistic way through theological and secular educational programs. 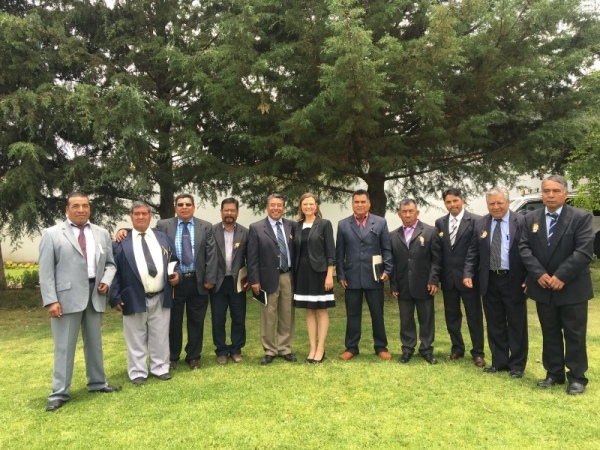 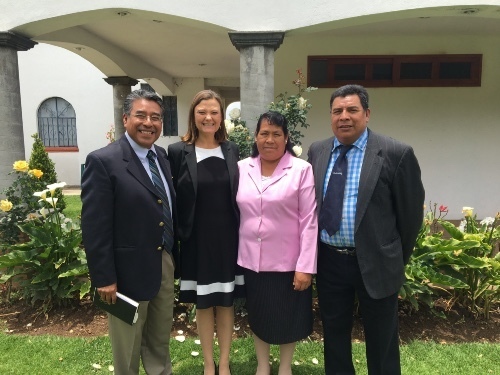 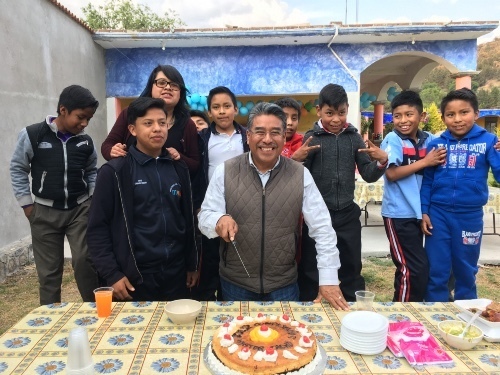 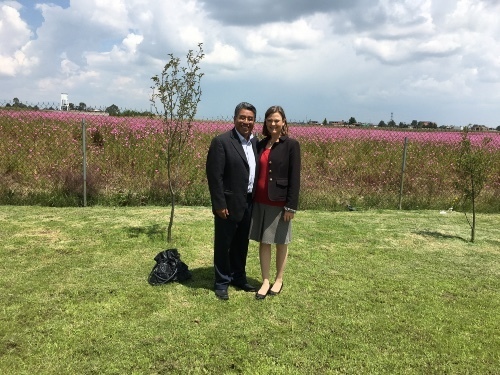 MVM serves as a resource to the churches of the Mazahua Valley region of Mexico. 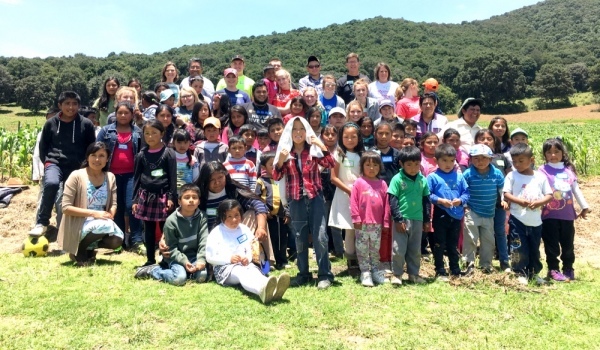 We have on-campus events such as conferences, worship services, and retreats, as well as off-campus activities working in partnership with the local pastors and churches to minister to the needs of the surrounding community.